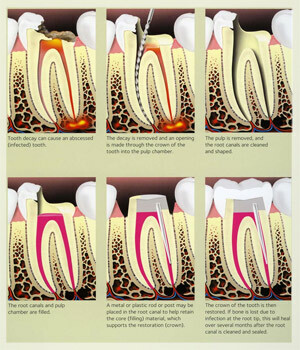 What are Root Canal Treatments? A tooth's nerve is not vitally important to a tooth's health and function after the tooth has emerged through the gums. Its only function is sensory -- to provide the sensation of hot or cold. 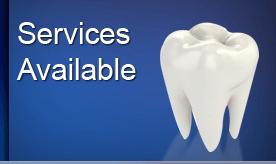 The presence or absence of a nerve will not affect the day-to-day functioning of the tooth.